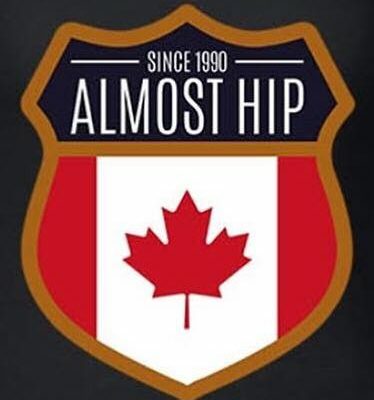 THEMUSEUM is proud to host The Almost Hip, live and in person on Wednesday, October 17! Join us for an unforgettable music experience as we celebrate the life of legendary Canadian icon Gord Downie. This date marks the one year anniversary of his untimely passing and will honour Gord in the best possible way: through soulful alternative rock and roll that inspired a generation. Tickets for Remembering Gord Downie are now on sale ($30.00 +HST), with a portion donated to the Gord Downie Fund for Brain Cancer Research in support of Sunnybrook Foundation.